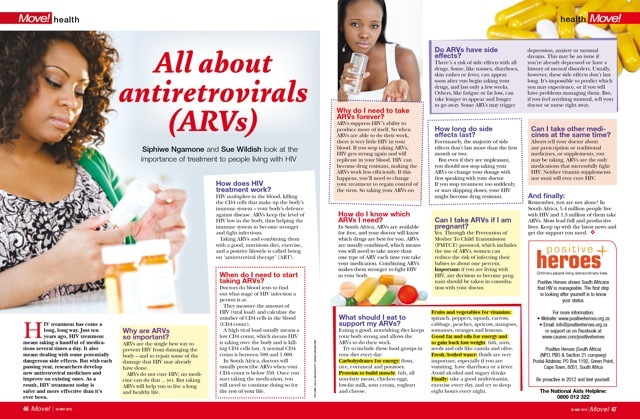 You are here: Home › Media › News › All you need to know about ARVs! In one place in Move! ← “So one day, I simply opened my profile and changed the heading to: “HIV+ healthy man”.